Join us for a collaborative professional learning day for teachers of VCE Computing, Informatics and Software Development. Join with your colleagues and share knowledge about course plans and resources; approaches to teaching and preparing assessment tasks. The program will cater for all needs, whether you are a 'newbie' to VCE Computing or an experienced hand. 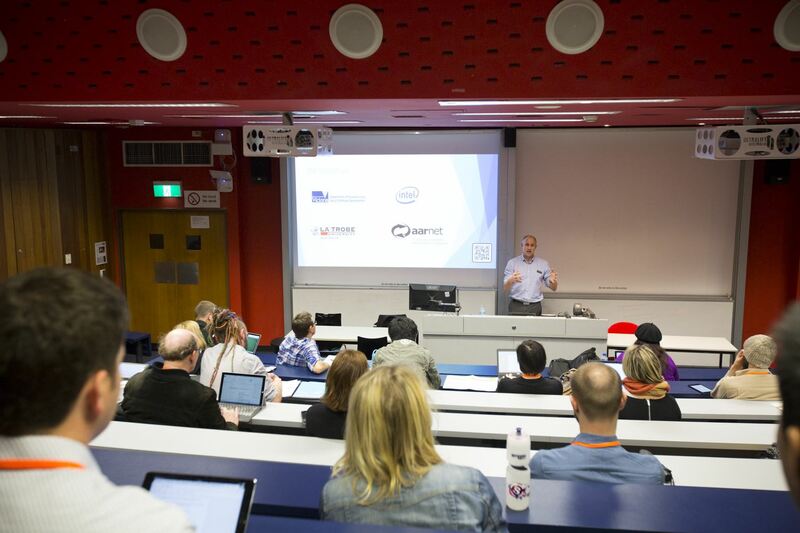 Specialist sessions will be offered in VCE Computing, Software Development and Informatics, with a focus on planning, pedagogy and assessment.